Description: ■ Applicable for Mens Suit, Ladies Dress, Overcoat, Leather Coat, Casual Shirts, Pants, etc. 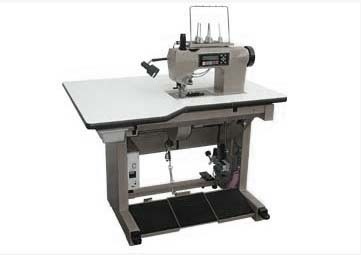 ■ 1-needle, 1-thread, real hand stitch machine making pick stitch, saddle stitch. ■ Stitch length and pin point length can be adjusted by computer. 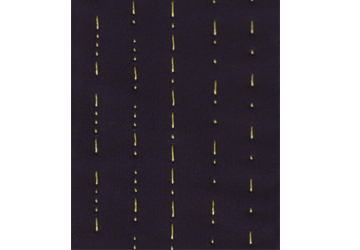 Long / short, short / long stitch pattern can be memory upto 999 programs. ■ With the design of bearded shape hook needle and latch wire, you can load the thread easily. This machine is with automatic thread trimmer.